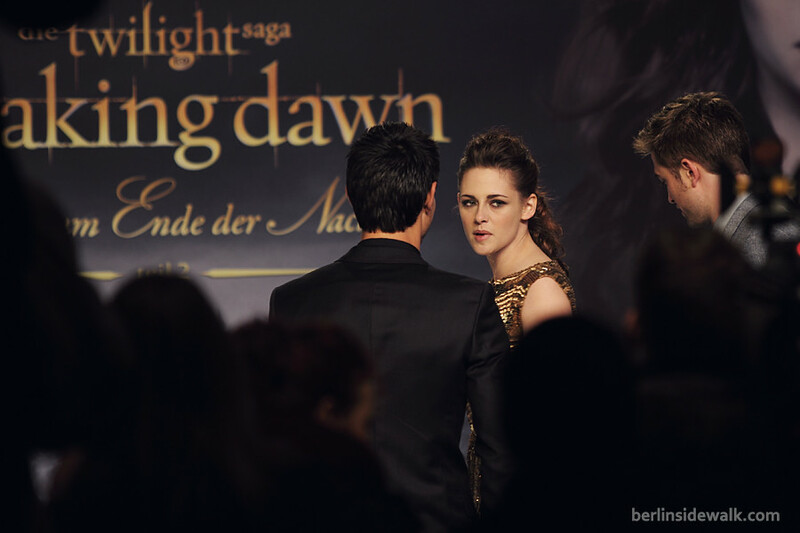 So the German Red Black Carpet Premiere of the last Twilight Movie, Breaking Dawn Part 2 (ger: Breaking Dawn – Bis(s) zum Ende der Nacht: Teil 2), took place in Berlin today Friday 16th, 2012. Kristen Stewart, Robert Pattinson, Taylor Lautner and director Bill Condon walked the carpet signing autographs. 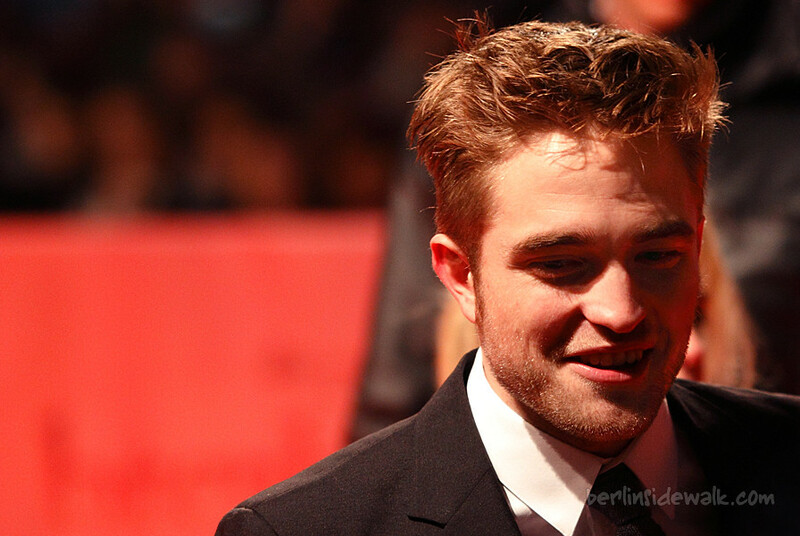 I should have learned from last year, going to a Twilight Premiere, with taking pictures in mind, without having an accreditation to access the almighty press area is.. a war, a war against thousands of screaming, almost crying, fans that camped for up to 18 hours to get the best spot to meet their beloved actors. Somehow I survived… and I also managed to take some pictures to describe the event. Today was a special day for Team Edward and Team Jacob, the German Premiere of Twilight: Breaking Dawn Part 1 at Sony Center in Berlin with Robert Pattinson, Taylor Lautner and director Bill Condon, unfortunately without co-star Kristen Stewart. About 3.000 screaming young (and not so young) girls had the chance to get an autograph or to take a picture with their beloved actor.